Queen City Brewers Festival (QCBF) shines the spotlight on locally produced beer and cider with invites exclusive to Charlotte-area breweries, brewpubs, cideries along with hand-picked restaurants, snack exhibitors and sponsors. Festival proceeds benefit ACEing Autism-Charlotte locations providing the resources needed to serve families affected by autism from Rock Hill to Cornelius, Gastonia to east Charlotte. Guests will enjoy beer sampling from 40 exclusively Charlotte breweries & cideries and complimentary foods inside the intimate Fillmore AND Fillmore Underground at the AvidXchange Music Factory. Two tasting sessions: 12-3 p.m. and 5-8 p.m. “Best of Show” trophy presentation concludes the evening session. Tickets are $45, limited and will sell out. Enjoy Charlotte on tap 2.2.19! ACEing Autism is a growing non-profit organization with 67 program locations nationally serving more than 1,000 children with autism on a weekly basis through its volunteer force of more than 2,400 students, young professionals, tennis enthusiasts, special education teachers, ABA therapists, speech-language pathologists and occupational therapists to name a few. 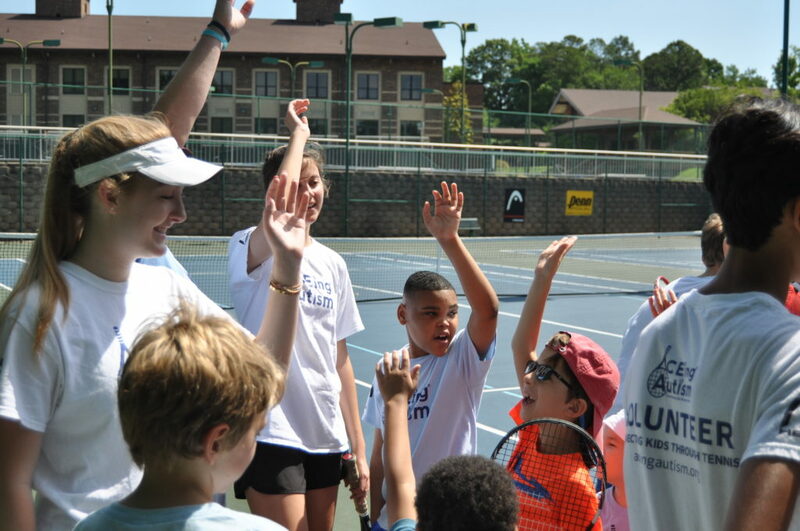 Specially designed tennis clinics developed by autism and tennis professionals are held throughout the year to improve the lives of children affected by autism spectrum disorder (ASD). Funds raised from QCBF will be used to expand the Charlotte program’s enrollment, volunteer training, produce the 2019 Racquet Run, offer a special clinic at the Winston-Salem Open and keep registration costs as low as possible for participating families through a scholarship program. 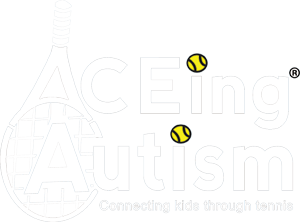 ACEing Autism’s mission is to make the sport of tennis available to children with Autism Spectrum Disorders (ASD) and to use tennis as a means to enhance fitness, motor development, attention, and social skills for children with ASD. The ACEing Autism-Charlotte Program will be held at the Charlotte Latin School, and coming fall of 2018, UNC Charlotte! Please visit the Charlotte Page on for details on upcoming sessions and volunteer opportunities. The 8th Annual Queen City Brewers Festival will be held at The Fillmore at NC Music Factory on February 2, 2019!